These are not fun issues to hash out, but they are crucial to the long-term success of private medical and dental practices and there are no easy answers. Other professional services have incorporated regularly scheduled retreats into their leadership structure. They see value in taking the time to discuss and attack these difficult issues and have seen a great return on investment from long-range planning. As a facilitator, DMJ has successfully used the “retreat” as a vehicle for medical and dental practices. The first element to a successful retreat is a change of scenery. It is imperative to remove the physicians or dentists from their normal environment to a place that provides few distractions. Secondly, the partners need to be in the right mindset for the retreat. Each partner should take time out of his/her busy schedule to put thought into the issues that need to be addressed. A short survey is one tool for partners to use to start thinking about the items being addressed and asks a variety of short answer questions about the practice’s future, as well as his/her individual future. These questions vary greatly and include generic inquiries, such as “Where do you see yourself in 5 years?” and “What are the biggest hurdles you feel the practice must overcome to maintain its current level of success?” Questions may also extend to very specific issues that are unique to the individual practice (i.e., “How do you deal with physicians coming off call?”, “Should the practice open a satellite office in a neighboring town?” etc.). General questions often center on succession planning or creating ancillary streams of revenue. Specific questions may touch on compensation formula changes or practice real estate issues. The survey also provides the facilitator with the information and tools necessary to better direct the discussion. Once the retreat begins, the facilitator’s job is to get everyone talking and be sure that each professional feels that they have a place at the table (a “voice”). When the retreat is over, it is important to hold the practice accountable for what they have discussed and the determination that they have made by crafting and implementing an action plan so that certain individuals have specific responsibilities for which they will be held accountable. The facilitator should revisit the action plan in the office setting at regularly scheduled meetings to help measure progress. There is nothing more disheartening than taking the time and energy to go through a retreat and develop a plan and having it later fall flat because no one was held accountable for what was discussed. Retreats come in all shapes and sizes. Sometimes it can mean as little as using a room at the local hospital or an all-weekend event at a first class resort. Each practice has to decide what the right method is for them. The most important thing is realizing that getting away from the busy practice and sitting and spending time with your partners to discuss your futures together (and maybe experience a little fellowship along the way) is imperative to the long-range success of your practice. 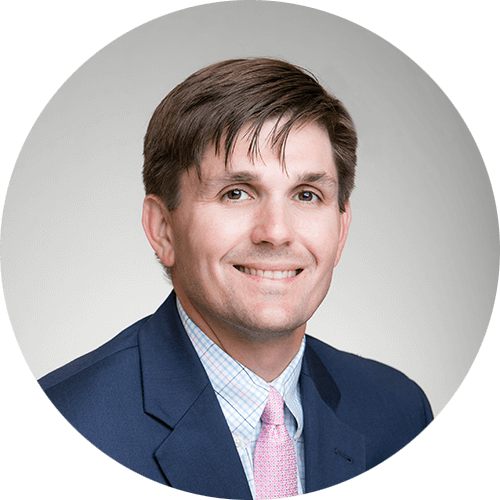 Jonathan Peddrick works specifically with over 50 medical and dental practices throughout North Carolina and has managed multiple practice transition and start-up arrangements. Visit Jonathan's full bio to learn more.